I had a great time writing about Christian Hip Hop artist, Lecrae, winning his first Grammy award at the 55th Annual Grammy Awards. 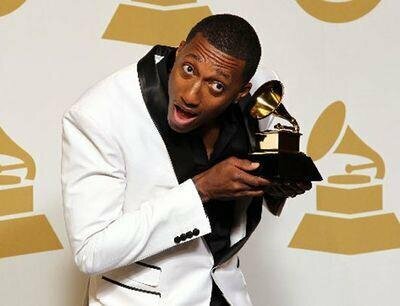 Last night at the 55th Annual Grammy Awards Lecrae Moore won “Best Gospel Album” for “Gravity” released on September 4, 2012. While many other artists earned awards last night, Lecrae’s win is a departure from the norm. Few other Christian Hip Hop (CHH) artists have been honored with a Grammy, and never has such an artist gained so much widespread recognition in both Christian and secular arenas.